The Varsity Treble Choir maintains a tradition of exemplary performance and musicianship. 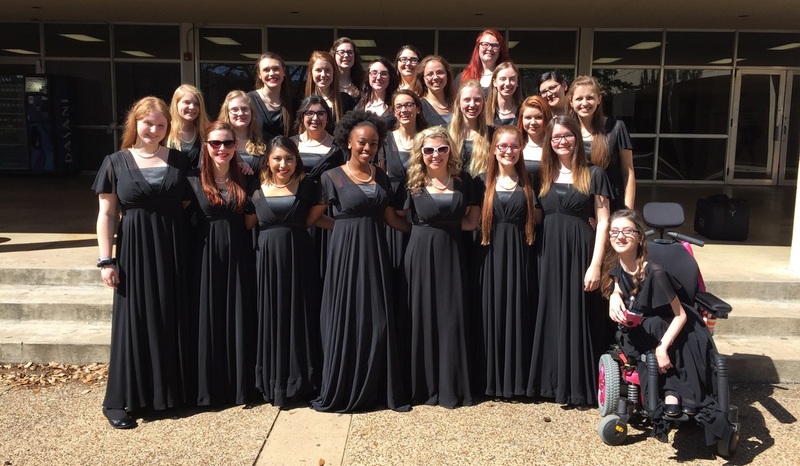 Singers in this ensemble make up the treble portion of the Spartan Chorale (the Varsity Mixed Choir), possess exemplary sight-reading skills, and maintain outstanding academic records. Members of the Varsity Treble Choir sing a wide variety of choral repertoire and perform on all department concerts. Students are expected to maintain an exemplary academic record for participation in this ensemble. Additional opportunities for these students include participation in All-State and 9/10 Honor Choir auditions (Fall), as well as Solo & Ensemble Contest (Spring).